Sleep is something that many of us struggle with on a daily (or nightly) basis. We know we should sleep more. Or maybe we know that we never feel rested and refreshed when we wake up in the morning. And what are some simple strategies we can use to improve the quality of whatever sleep we can get? 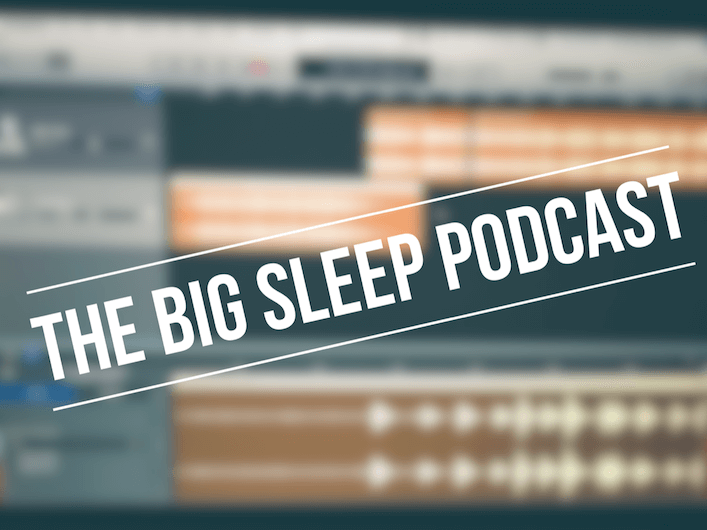 In this podcast, I take a deep, PRACTICAL dive into the world of sleep – including the tried-and-true advice I give to every single client and athlete I work with. Section 1: My sleep story, and why I’m very passionate about helping others with this topic. Is there any credence to the whole “8 Hours” thing? Why you should think in terms of sleep cycles vs. hours of sleep. How to map out, plan, and actually get your required amount of sleep each night. The Power of Naps, and how to use naps to address your sleep debt. Creating the ideal sleep environment. How to actually get a decent nights sleep in a hotel. Why hot environments are the absolute worst to sleep in. Your pre-sleep routine, and why it’s one of the most critical pieces to your success. Hey Mike, I totally agree that 7 1/2 hours is the ideal situation. I have been to many sleep therapists because I have had slight insomnia for a good amount of years now. Honestly the only thing that really helps is working out as hard as I possibly can for a couple hours a day. Thanks for the podcast and cheers! National sleep foundation recommends 7-9 for most adults, but suggest 10-11 hours for some people is optimal.